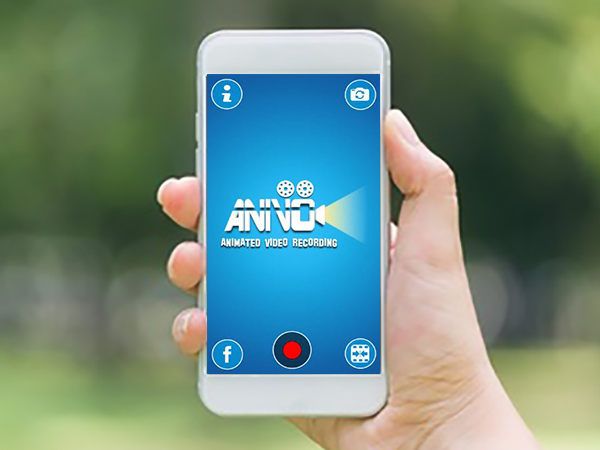 ANIVO is an amazing animated video recording app like never before that allows user to record videos using their camera and convert them into animated videos with exciting video filters. 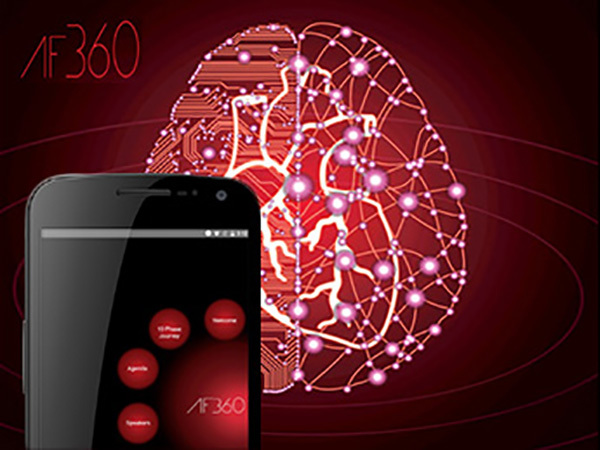 On behalf of Boehringer Ingelheim and Medtronic we would like to welcome you to the AF360 Meeting. Through the collaboration of pharmaceutical and medical devices we are bringing together state of the art knowledge, clinical practices and comprehensive treatment solutions for our patients. 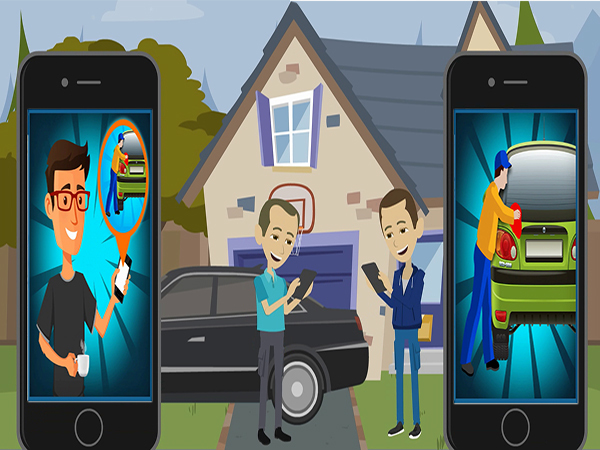 Kleankars Buddy is an On-Demand Waterless Car Cleaning App which connects Kleankars Buddies (Cleaners) with the nearest Kleankars Customers. 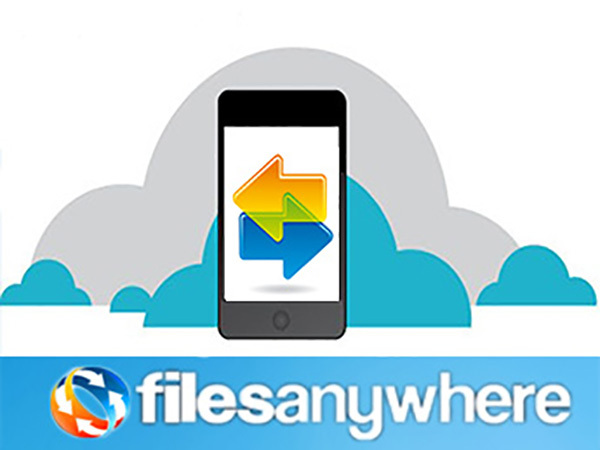 With FilesAnywhere, you can view, share and manage your remote files directly from your phone. Upload your photos and contacts or manage, share, email and fax files wherever you go! 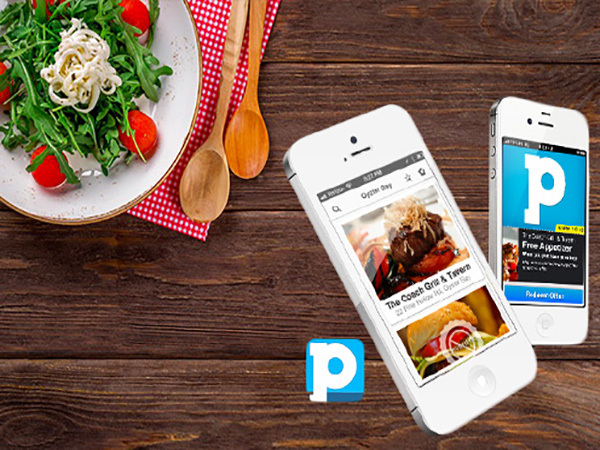 Premio is a location based app that helps you discover exclusive FREE offers at high quality restaurants near you. Offers include things like free appetizers, free desserts and savings of up to 30%. The offers are always changing and cashing them in is simple and easy. All you have to do is install Premio on your iPhone, then you can search for local offers or set Premio to automatically let you know when there is one nearby. The best part is that Premio is totally FREE and you never have to pay upfront for anything. 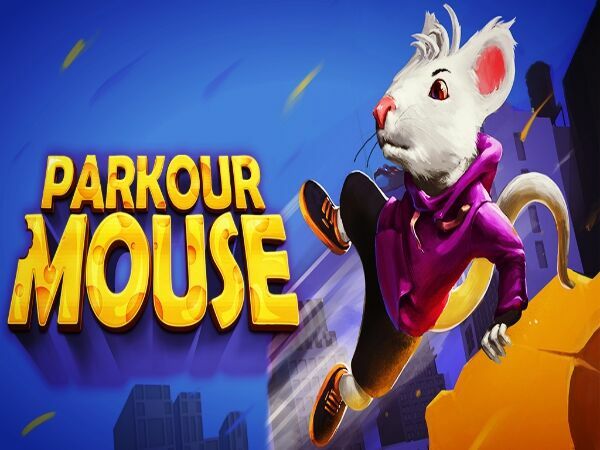 Parkour Mouse is an Arcade style free 3D endless running game with exciting parkour. 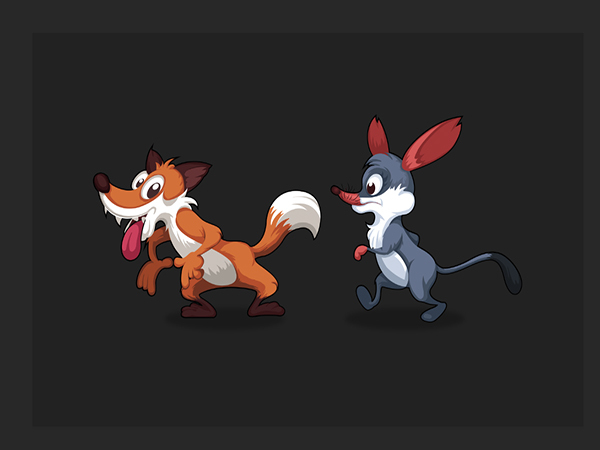 Get ready for an adventurous run. 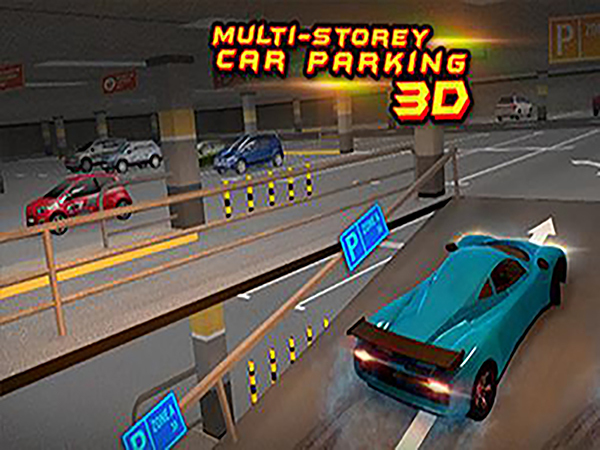 Dodge, avoid being chase, get pass pitfalls, do parkour jump and dash your way in the New York City streets. 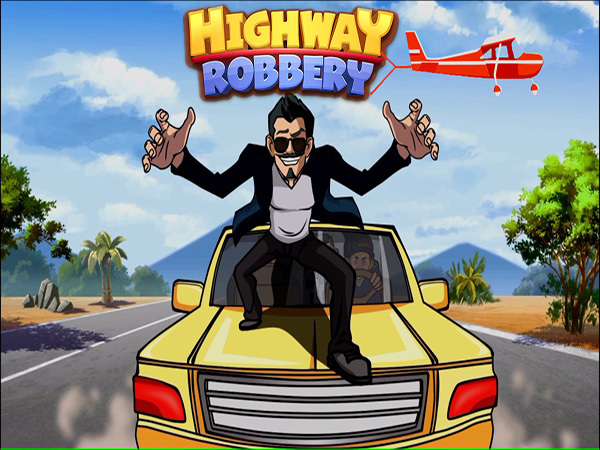 Highway Robbery isn't just the name of the game, it's the best description of what you are about to play. 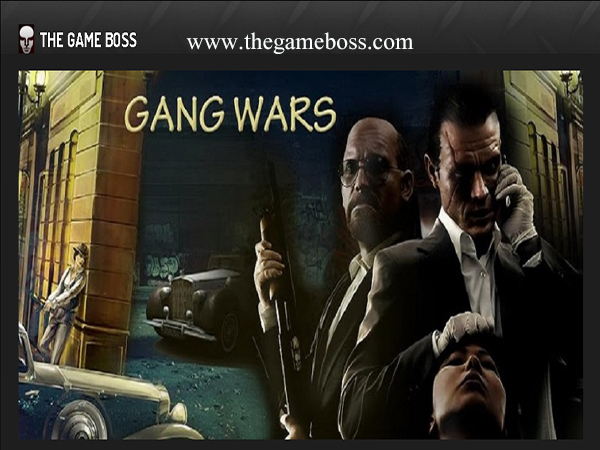 The game allows you to play the role of robbers trying to steal from moving brinks trucks. Level up by successfully stealing goods from a moving truck on the highway and making a clean escape. The longer you play, the more difficult it will be to rob a truck and successfully get away. 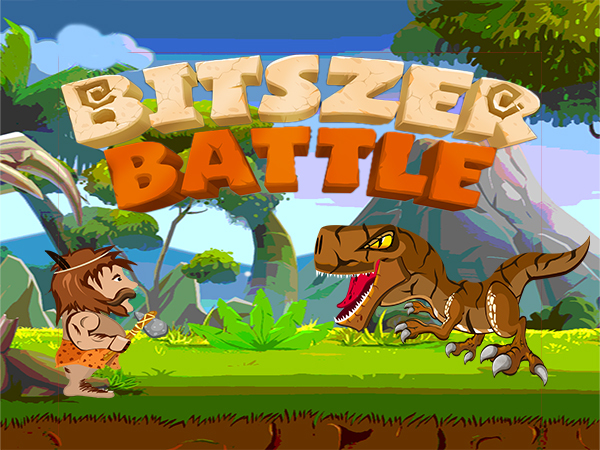 Bitszer Battle is the first game to use the Bitszer auction house system. The Bitszer auction house allows you to buy or sell your virtual goods using bitcoin as currency. 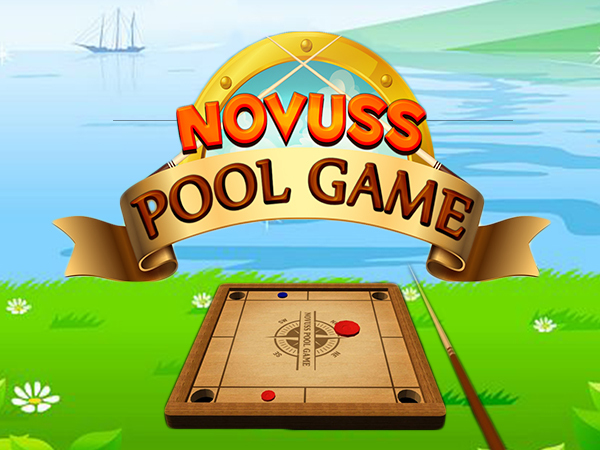 Novuss Pool Game is a specific kind of pool mobile game, it’s a blend of snooker and carom with pucks and discs instead of ball. 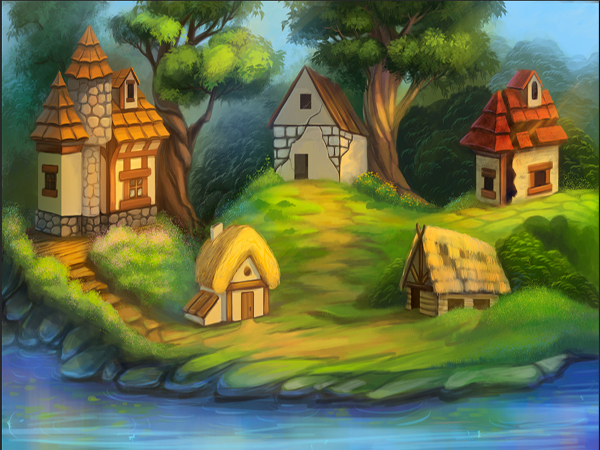 The board game is originated from port cities of Ventspils, Liepaja (Latvia) and Tallinn (Estonia) and now available on your mobile devices. 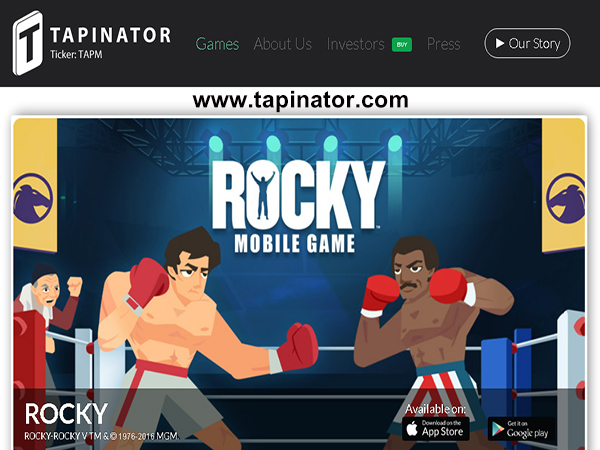 Play the game full of entertainment with your friends and family. 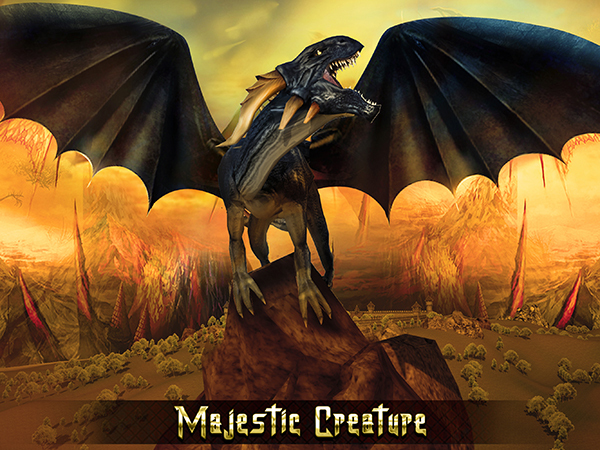 Easy to learn and play, very entertaining and engaging for people of all ages. 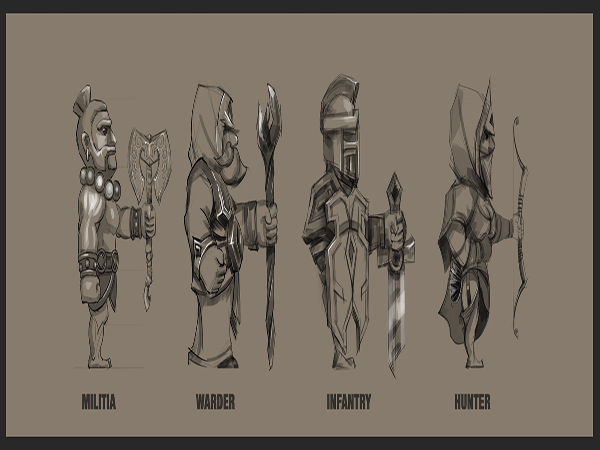 Novuss is a two-player (or four-player, doubles) game that requires good skills to win against your competitor. 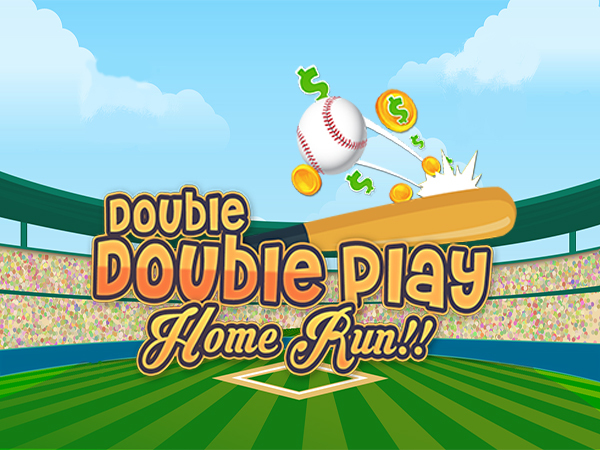 "Double, Double Play, Home Run” is an exciting new way to enjoy live major league baseball and truly enhances the game experience with a social virtual betting component that adds an exceptional level of excitement and entertainment. Compete with your friends to see who comes in first on the "Leaderboard." 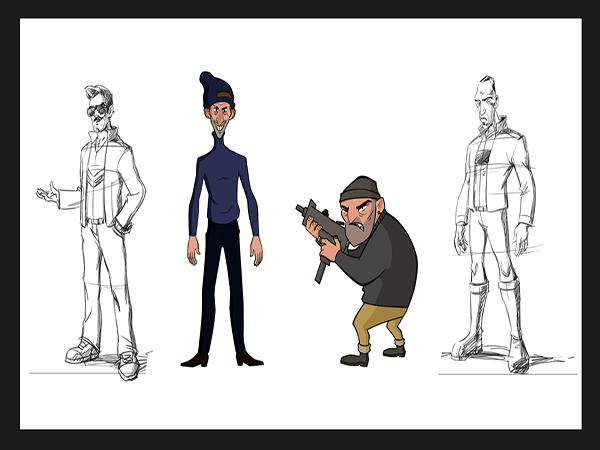 Shoot That Nut is a cool arcade free shooting game, where you get to fire at the Nuts army. A fun clash for mobile Gameboy, use a water gun and hit the target to kill the nuts in limited time. 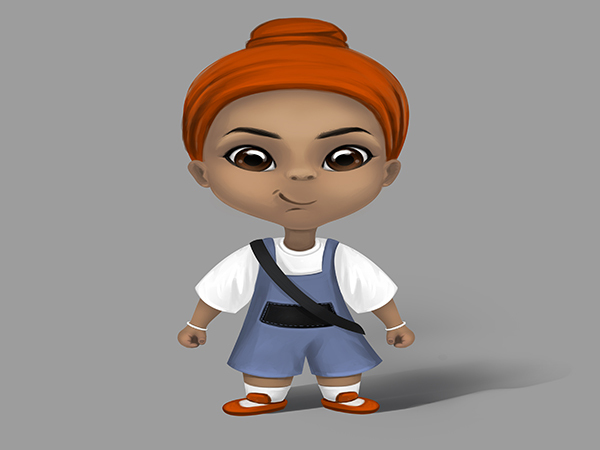 Get high scores and earn collection cards. 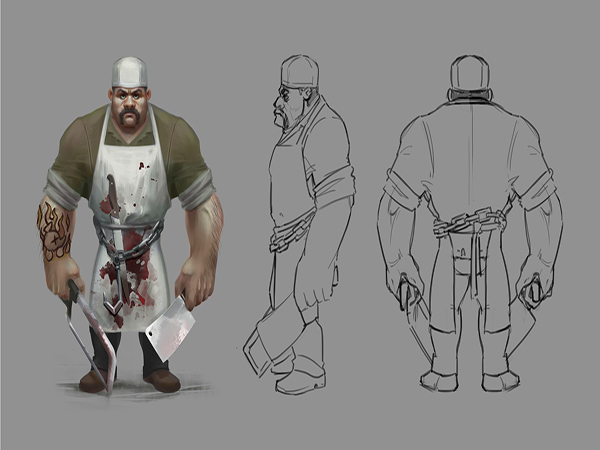 Shoot at the running nuts and kill as many as possible to score big. 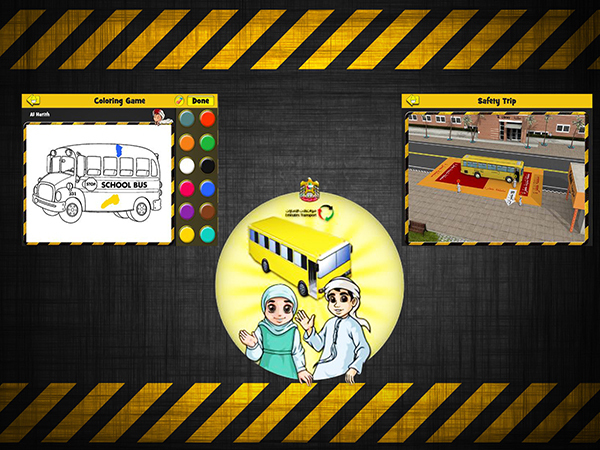 Best entertainment for both kid and adults. 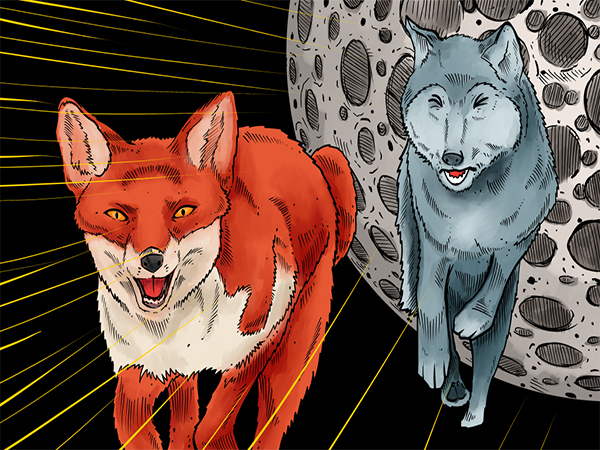 Aim and hit before they disappear. Interesting ideas or proposals? Write to us! Thank you! Your application was successfully sent! E-mail must be valid and message must be too short.